Hashtags are everywhere. They are used in advertising and marketing and appear on all social media platforms. Hashtags even appear in school newsletters and church bulletins. But do they actually serve a purpose? Hashtags were first used on Twitter over a decade ago as a way to help people who weren't so tech savvy search the site for information. 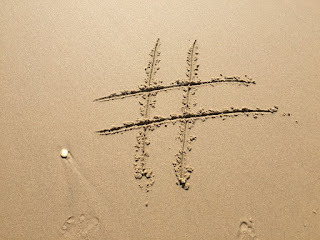 Hashtags are used as a way to organize and promote content and ideas. 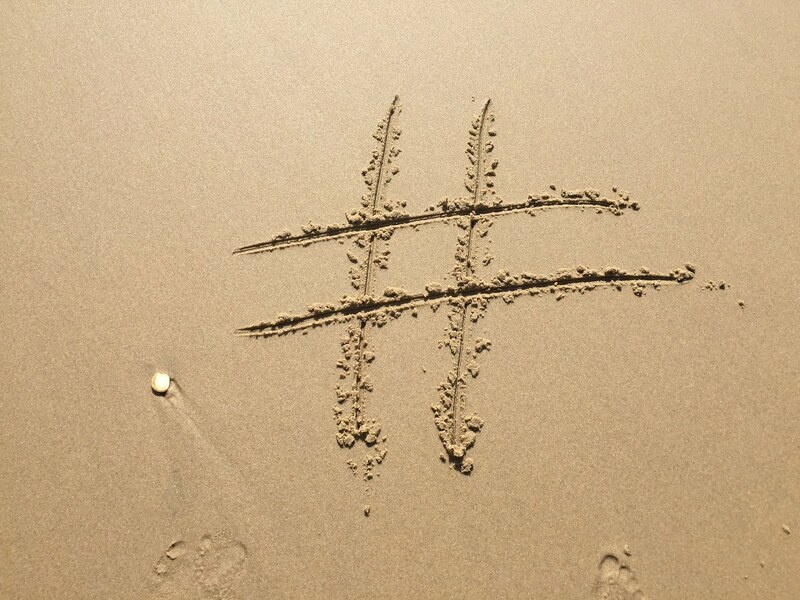 There are no rules about creating hashtags, but they can only contain upper and lower case letters, numbers, and underscores. You can search for content on Twitter without signing in or creating an account. Some popular hashtags include #edchat, #ntchat, and #stem. Jerry Blumengarten, Cybraryman on Twitter, has curated a huge collection of hashtags that are used by educators. You can search any of these on Twitter to locate content that is associated with it. This is a great way for teachers who are new to Twitter to find new and interesting people to follow. Educators also use specific hashtags as a way to meet up with other educators to discuss a variety of topics that impact education. For example, #nebedchat takes place each Wednesday evening at 8pm CST. This is the chat that is led by educators in Nebraska and has become quite popular. Check out this huge list of chats that happen on Twitter. Chances are you will find numerous chats that will be of interest to you. Don't let hashtags intimidate you. Including them in your tweets will help you connect with people who are looking for information that you are sharing.